You want to try your hand at canning, but don’t know where to begin. There are many resources in our area and at your fingertips to help you take that first step. It may seem intimidating at first, but it’s incredibly rewarding. Ball, the premier name in canning and preserving, offers recipes, product information, and discussion boards for sharing triumphs and failures. They even have video tutorials for step-by-step instruction. 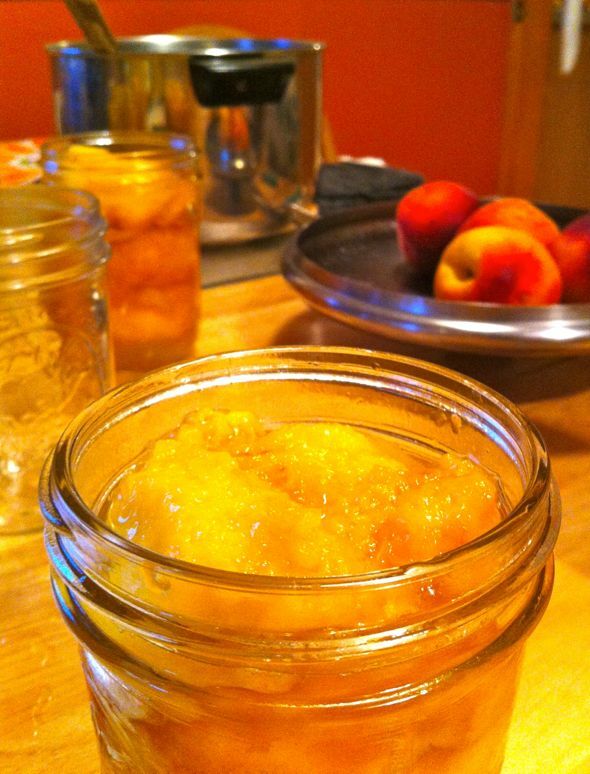 Food writer and canning teacher, Marisa McClellan, shares her preserving prowess through her blog with a fun and practical voice. The cookbook author and jarring maven delivers straightforward recipes and advice, in addition to providing useful reviews of kitchen tools and equipment. Here’s a hip spot to get recipes and techniques, learn about tools of the trade, and swap information. The blog portion of the site curates helpful videos regularly, and their content comes from registered users of the site—mostly regular folks, trying their hand at canning, like you and me. This is your no-nonsense source for current research-based recommendations for most methods of home food preservation. This comprehensive site breaks down the “how to” of canning, freezing, drying, curing and smoking, fermenting, pickling, jamming, and storing. Located in Clarence, The Podge’s treasure chest of kitchen items has been around for over 25 years. Their knowledgeable staff will ensure you get the canning gadgets and cookware you need. This kitchen appliance and equipment maker has a great offering. Under “cookware,” check out their home canning kit with all the essentials you’ll need to get started. It’s a handy all-in-one toolkit. Under “kitchen,” check out the canning and preserving section for all the basics you’ll need. From cookers to jars and lids, mixes to books, you’ll have plenty to work with. The Elmwood Village’s Lexington Co-operative Market offers classes at Artisan Kitchens and Baths throughout canning season. Classes are held from 6:00-8:00 p.m., and hosted at Artisan Kitchens & Bath, located at 200 Amherst St., Buffalo. Preregistration is required, with sign up available online or in store. Other organizations that have offered canning classes in the past include the cooking school within Wegmans on Sheridan Drive in Amherst (wegmans.com) and Delish Cooking School and Pastry Shop (delishblackrock.com). At press time their class schedules were unavailable, but visit their websites for a current list of program offerings.